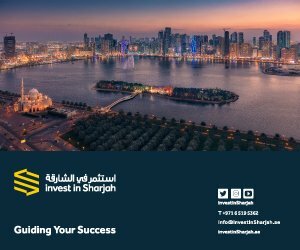 Sharjah developers are promoting thousands of new properties available for purchase at the Middle East’s premier property show, Cityscape Global. The developments take advantage of the changes in Sharjah property law introduced last year allowing more properties to be sold with 100 year leases to non-GCC citizens. Tilal City, a 25 million square foot master-planned residential real estate development announced in November last year, will include some 2,000 residential plots, offices, retail stores, open parks, educational institutions and community facilities. The developer, Tilal Properties, announced this week that the initial roadworks for the large-scale development have now been completed, paving the way for utilities infrastructure. Al Rayyan, the first mixed-use premium real estate development in the central Al Nahda district in Sharjah city, also offers 100-year leasehold units to qualified buyers. According to the developer JMS Property, the AED 700 million (US$191 m) project is now 70 percent complete covering 2.7 million square feet and accommodating 504 leasehold apartments, plus office space and retail units. 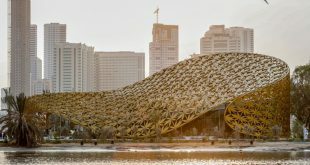 Meanwhile, the developer of the 60 million square foot coastal project Sharjah Waterfront City, Sharjah Oasis Real Estate Development Co., announced the signing of a Memorandum of Understanding (MoU) with Sharjah-based Invest Bank to finance the first phase of the development. The bank is also considering financing subsequent phases of the project. 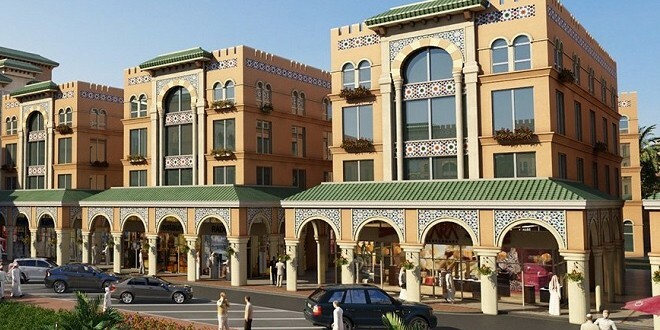 The developer also began its first round of sales for residential units in the project at Cityscape. Sharjah Oasis Real Estate, expects phase one of the mega-project to be completed by the third quarter of 2018, which is envisaged to include hundreds of luxury villas, city towers and four hotels. 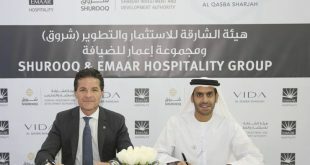 The developer has also signed MoUs with Shaza Hotels (an affiliate of the Kempinski Group) and Dusit Hotels and Resorts for the development of hotels and services apartments. A limited number of residential units at Sharjah Waterfront City are expected to be set aside for leasehold to non-Arab expatriates. Sharjah updated it’s property market laws in 2014 to allow foreign expatriates living in the United Arab Emirates to acquire property in zones authorised by the government. 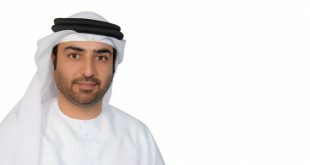 Previously, property could only be sold to UAE nationals, other Gulf Cooperation Council (GCC) nationals and Arab nationals with a valid UAE resident visa, but not to the many other nationalities living in the Emirates. The new laws allow non-Arab expatriates in the UAE to purchase 100 year leaseholds for pre-authorised real estate projects. 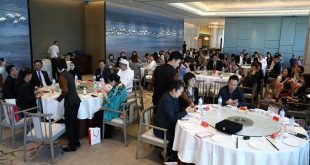 Sharjah’s property market growth and development is supported by a solid local economy, a rise in rental prices in neighbouring Dubai over the past few years and an influx of residents from other parts of the Middle East. According to ratings agency S&P real estate and business services account for about 20% of Sharjah’s economy.